Clare’s Senior Football Championship campaign has ended after they were defeated by Armagh in their Round 3 qualifier clash. 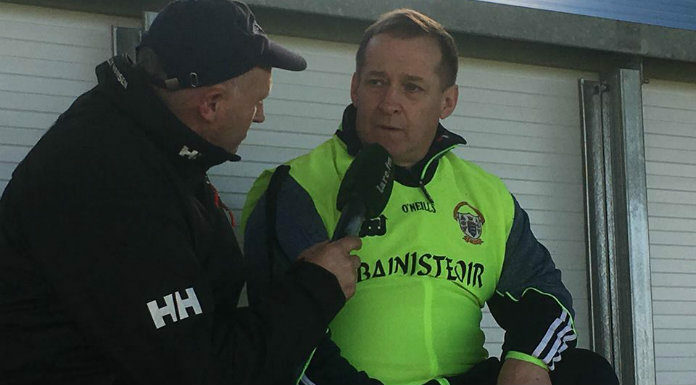 Colm Collins’ Clare headed to Armagh’s Athletic Grounds on Saturday afternoon hoping to book themselves a place in round 4. A dramatic finish saw the Banner’s footballers lose a four point lead with five minutes of normal time remaining, with Armagh winnin by four minutes after an additional five minutes of extra time.